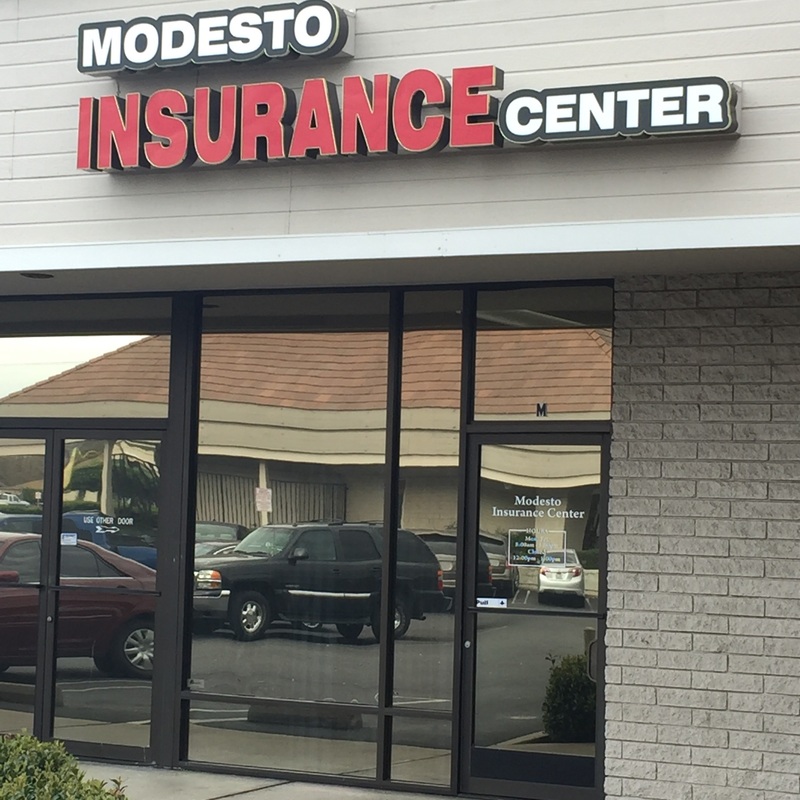 Identity Theft coverage from Modesto Insurance Center is a simple and affordable way to protect you and your family from this growing threat. By adding ID coverage to your current Homeowners, Condo, or Renters Insurance policy, you will receive invaluable tools to help cover the costs and expenses of restoring your identity. Having your identity stolen is frustrating enough. Having to recover and restore your credit and finances should not have to be. Talk with a specialist at Modesto Insurance Center to learn how Identity Theft coverage can help save you time, money, and a whole lot of pain.